In addition to the tours now in place for July and November, Pete can offer mini-breaks to Mull all year round. The length of the break is up to you, but a minimum duration of 3 days ensures you stand a good chance of getting to photograph the key species that call the island, home. 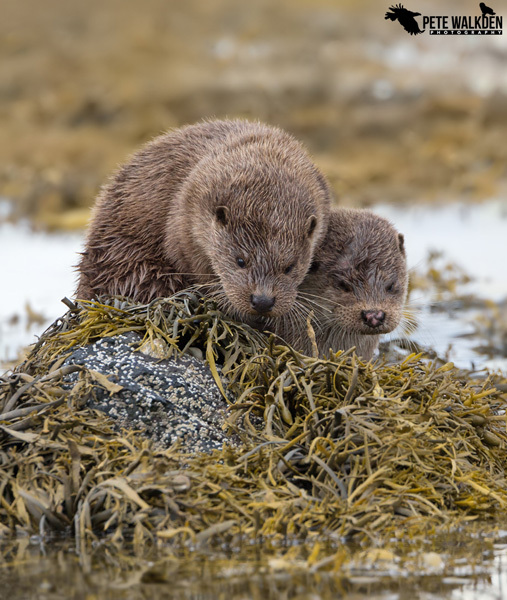 With over 300 miles of coastline, Mull is one of the top places in the UK to see otters, and Pete knows some of the very best locations on the island to see these often elusive mammals. As well as knowing where to look, I also know the signs to look for when determining if otters are around, how to spot them (in all weathers), and most importantly, how to approach and observe them, without scaring the otter away. When tracking otters, you may be climbing over slippery rocks and through seaweed, so be sure you are confident in doing this before booking such a tour. You may also have to crouch for periods of time, in all weather conditions, so bear this in mind too! It is worth it though, to see these creatures close up. 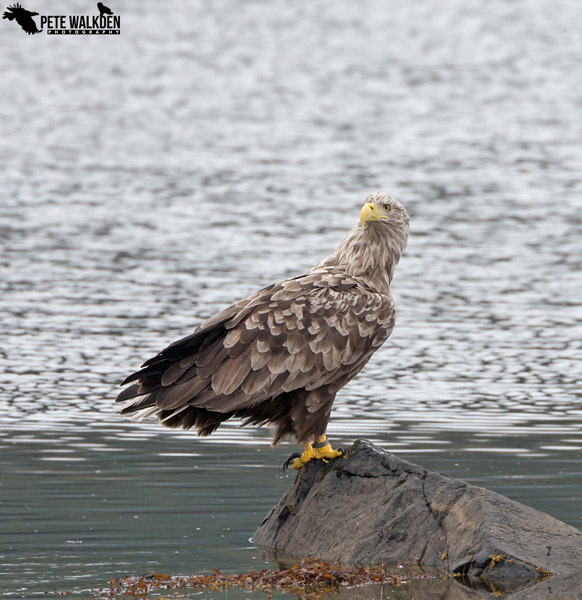 Having watched and photographed white-tailed eagles on numerous occasions, Pete can take you to the best spots on Mull to see them, and if the trips are running, include the Mull Charters' boat trip (at the additional cost for the trip) as a part of the tour. This is one of the finest wildlife experiences in the UK, and is something he tries to experience several times each year, as it always throws up something of interest. 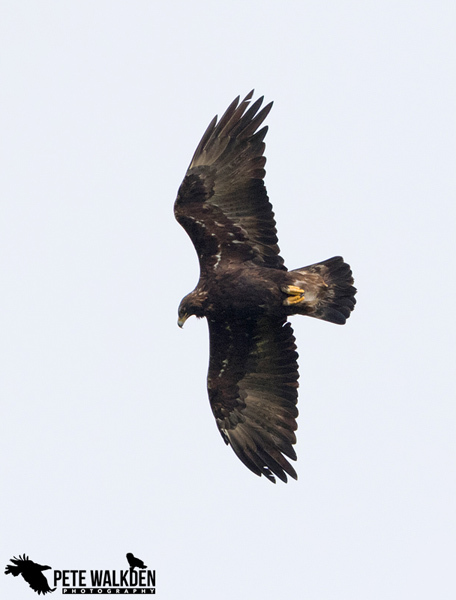 Mull also has a very healthy population of golden eagles, though these huge raptors are usually harder to spot and photograph than their re-introduced cousins. That said, Pete knows of several locations on the island where you're more than likely to get a good view. While nothing is guaranteed with these birds, Pete has enjoyed some wonderful encounters with golden eagles in recent visits, and would hope to continue this with you during a tour. Just seeing a golden eagle is such a memorable moment! 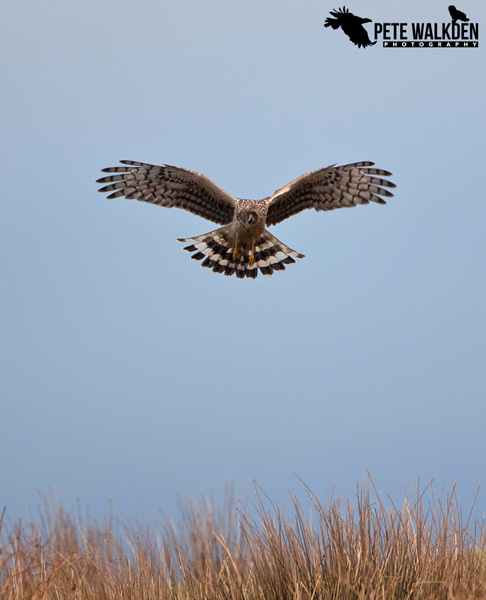 Without ground-nesting threats such as foxes or badgers on the island, and no illegal persecution from humans, Mull offers these otherwise threatened raptors a safe haven, and hen harriers thrive on the island. That said, they can still be difficult to see, though Pete can take you to some good locations to increase your chances of seeing them. Both favoured hunting grounds and roosting locations will be watched to see the elegant birds of prey, and depending on the time of year, the dramatic skydance courtship display might even be encountered. Advice on clothing for the tour plus what photographic gear to bring along. Transport around Mull in all weathers in a 4x4 vehicle. Collection from your accommodation, and drop off at the end of each day. Instruction and guidance for approaching the wildlife. Transport to and from Mull. A non-refundable deposit of £50 per day must be paid at time of booking. Balance to be paid 6 weeks before booking date. Discounted rates available for longer tours. Email for details.